* Sleeve / Collar Fabric : 50/50 NYCO ripstop with durable a 4-way stretch-woven accents.Teflon Finishing:Water,Oil,Dirt Resistant. 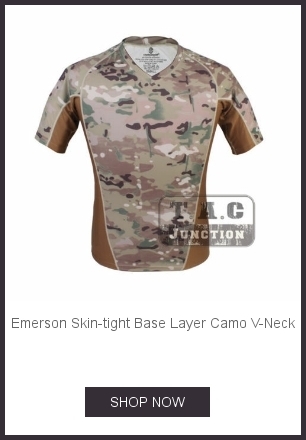 * Body Fabric: No Melt / No Drip 60% Cotton 40% Nylon Jersey fabric provides safe longwearing performance. 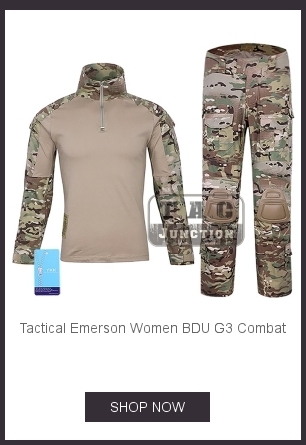 * A combat-specific shirt specifically designed to be worn under body armor. * Comfort placket behind YKK zipper. * Zip collar design that allows easy donning and doffing while keeping slings, straps, and brass off your neck. * Double layer bicep pocket on the upper arm for small tools. 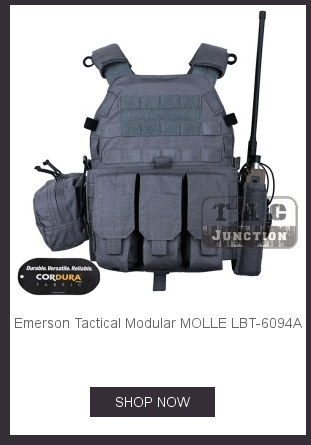 * Flexible velcro configuration on bicep pocket. Velcro on the outside for attaching patches or team logo. 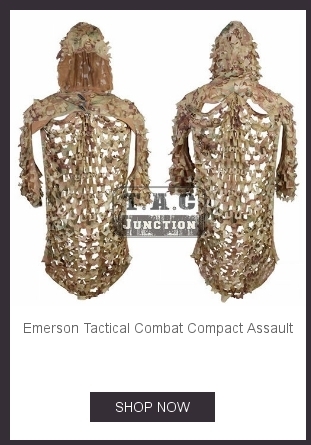 * Detachable Elbow pads included. * Built-in flap covers elbowcap opening when not using elbow pads. * Cuffs adjustment with velcro tabs. * Material: 50/50 NYCO ripstop with durable a 4-way stretch-woven accents.Teflon Finishing:Water,Oil,Dirt Resistant. 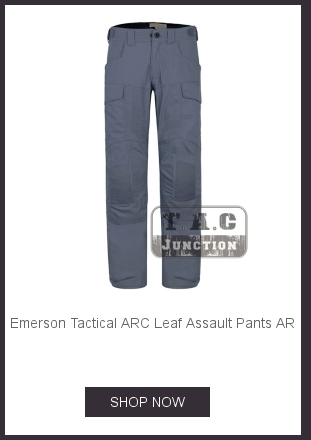 * 10 different sizes pockets on the pants for convenient using. * Each cargo pocket conceals water bottle/magazine stabilizer. * Dedicated knife/light holder that still allows pocket access. 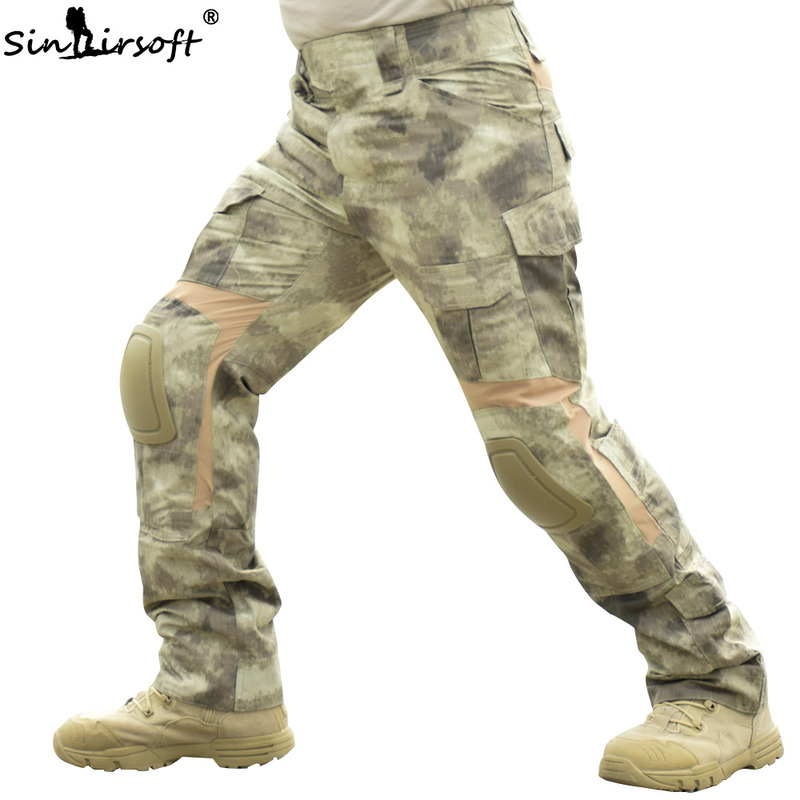 * Simple knee pad height adjuster located in front thigh pocket. 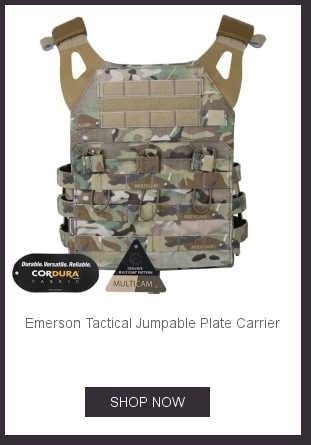 * Designed for use with removable Combat Knee Pads. 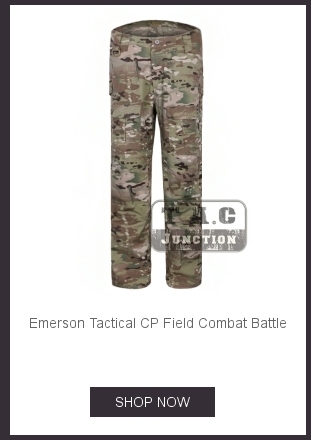 * Built-in flap covers kneecap opening when not using knee pads. 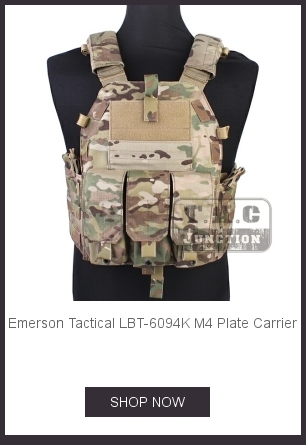 * Velcro back, front, and side cargo pockets. * Velcro ankle cuff closure seals over boots to seal out gravel and dirt. * Size available from S - XXL, Please see size chart, if you are not sure what size you should buy please send us message. * Color: Bad Land / BL. 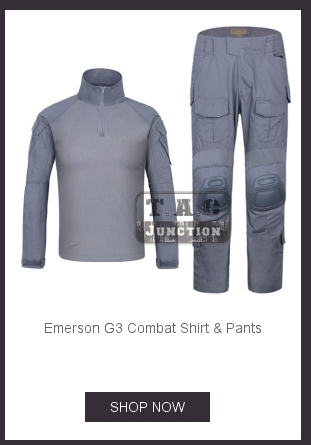 * EmersonGear G2 Tactical Uniform Shirt & Pants with Elbow & Knee Pads * 1.